La Poré ought to be familiar with some followers of Tuned Up—after all, it’s the other creative outlet of Captain Kidd drummer Nick Samson. Gosh, we’ve seen a lot of progression from them over the years! 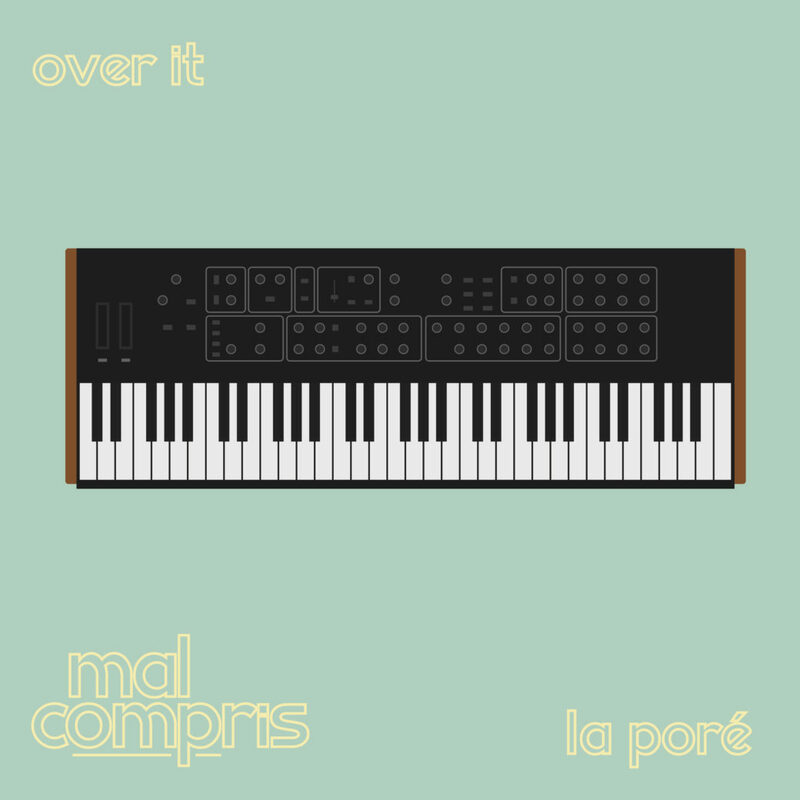 Here he features on the track “Over It,” which is the debut release from Mal Compris. For now, the identity of Mal Compris hasn’t been fully revealed. For real, I don’t even know, so don’t ask. The track is bubbly and ethereal, existing somewhere in the undefined realm between dreampop and synthwave. I could just as soon see an artist like this supporting LANY as The Midnight on a show (or ta our?). I’m hoping there’s a lot more to come. This song has me inspired to finish decking out my office in neon lighting and a badass soundsystem so I can vibe out to this alone in the soft glow of cool hued rays. Follow Mal Compris on Soundcloud, Instagram. Follow La Poré on Soundcloud, Instagram, Twitter, and Facebook.